lions of the east : Documentary in production now! 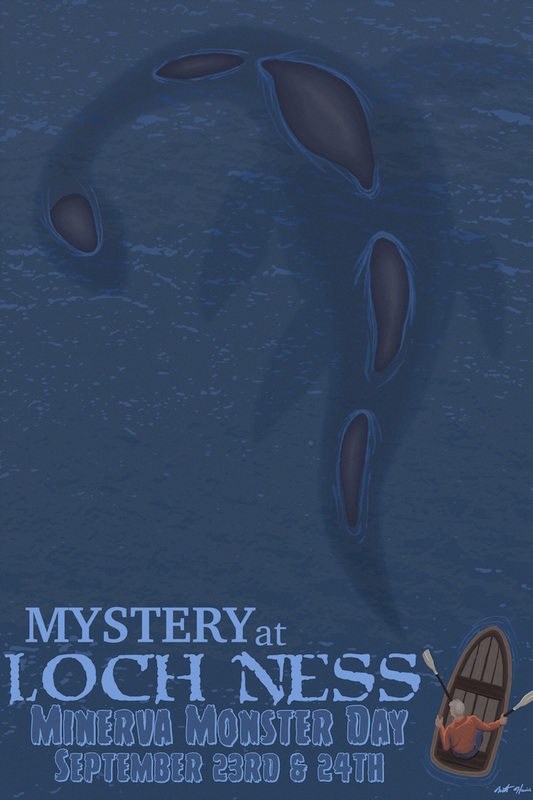 Lions of the East is an examination into the decades of sightings of mountain lions and mystery big cats in New England, despite them being officially extinct throughout the region for nearly a century. Expected release is in mid 2019, stay tuned for further updates! 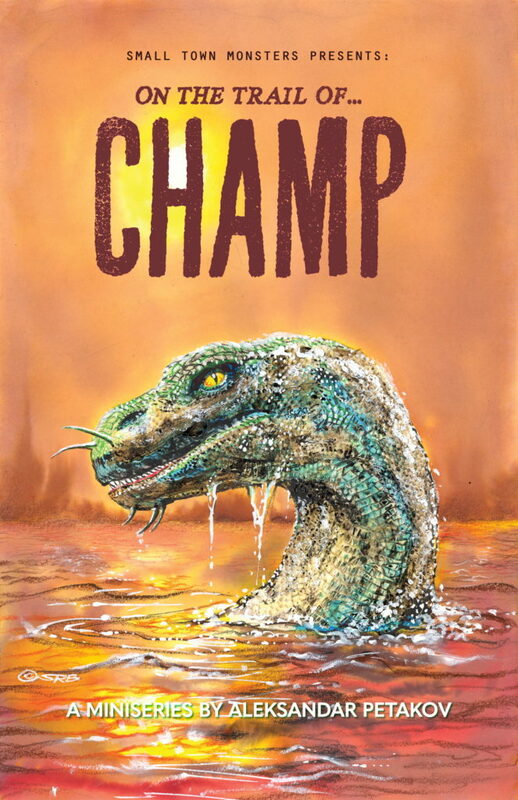 On the trial of…Champ chronicles North America’s most infamous lake monster, affectionately known as “Champ”. Shot on location at Lake Champlain, Vermont/New York, USA, On the trail of…Champ dives deep into the rich history of the region in connection with Champ, as well as Champ’s cultural impact in many of the rural communities that border the lake. 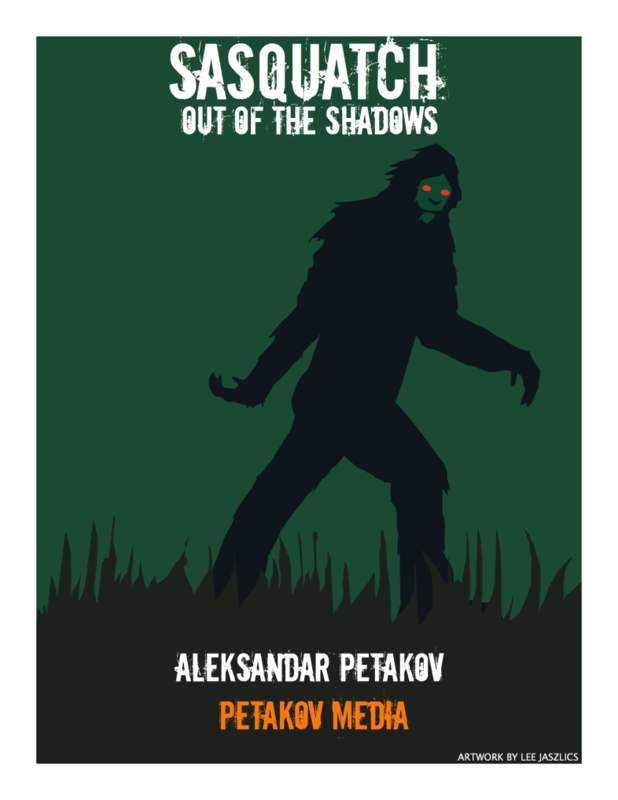 Click HERE to watch my documentary web series Sasquatch: Out of the Shadows on YouTube.